Sunday. 5th of March, marks the 150th anniversary of the Fenian Rising. On that night in 1867, bands of Fenians rose out all over the country in what was the first attempt ever to form an Irish Republic. Borrisoleigh and the surrounding areas were no exceptions, with groups assembling at Barnane, Dovea, Moyaliffe, Roskeen, Drombane and in Borrisoleigh itself. 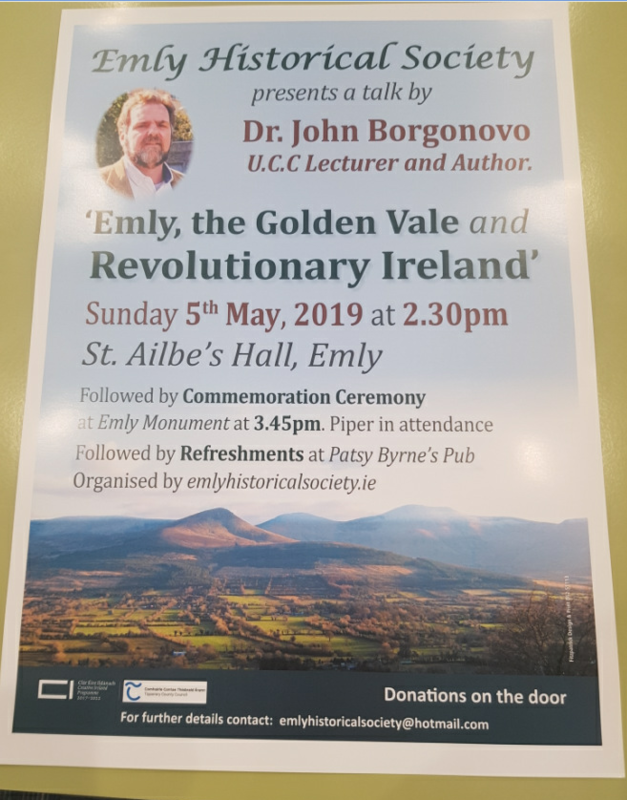 While the rising could be described as an abject failure, with the participants quickly rounded up and imprisoned or transported, it did go on to inspire a new generation fifty years later with the insurrection of 1916. 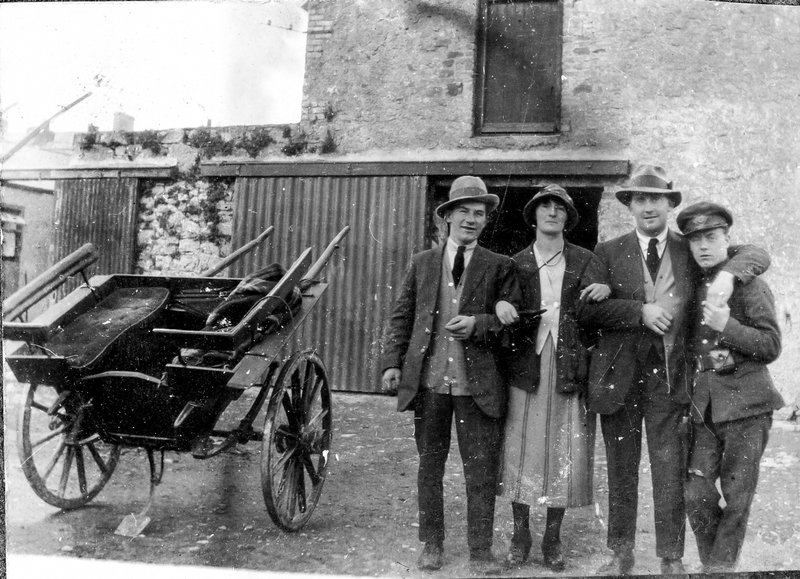 In Templederry, a band of Fenians made an attempt to raid ”a house of the gentry” to procure arms. 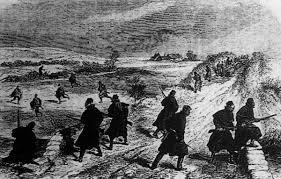 However, the police and militia were aware of the plan and the men were ambushed and captured. In the incident, one of the group, Jeremiah Bourke was shot and seriously wounded. His fellow conspirators were captured, tried and transported to Australia but because of his injuries, the trial of Bourke was delayed. The following year he was tried in Kilkenny and sentenced to eighteen months in prison. Jeremiah Bourke was to go on to play an important role in the War of Independence. His family home in Templederry was a noted safe haven for men ”on the run” and indeed, Sean Treacy, Seamus Robinson and Sean Hogan were to find refuge there. His greatest contribution perhaps, was his role as a judge in the Republican courts. As the country bordered on anarchy in the wake of the truce of 1921, with burnings, reprisals and acts of vandalism becoming commonplace, Bourke stepped in and was steadfast in the protection of his Protestant neighbours, ex British army men and retired RIC. On Sunday, March 5th, between 1.45pm and 2.00pm, we assemble at Ballyroan bridge and walk the mile to Glenkeen graveyard, to the grave of Jeremiah Bourke. Our program of events will be as follows.